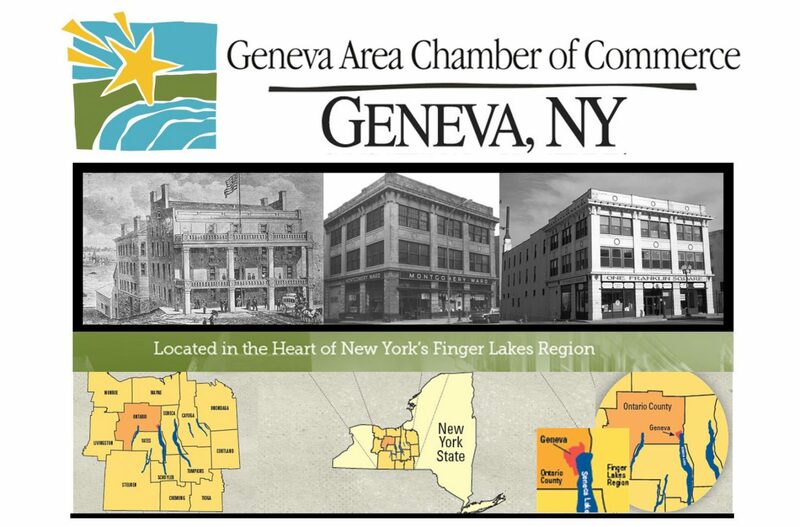 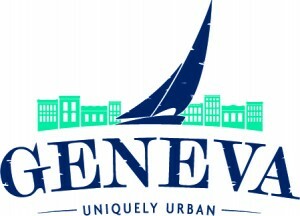 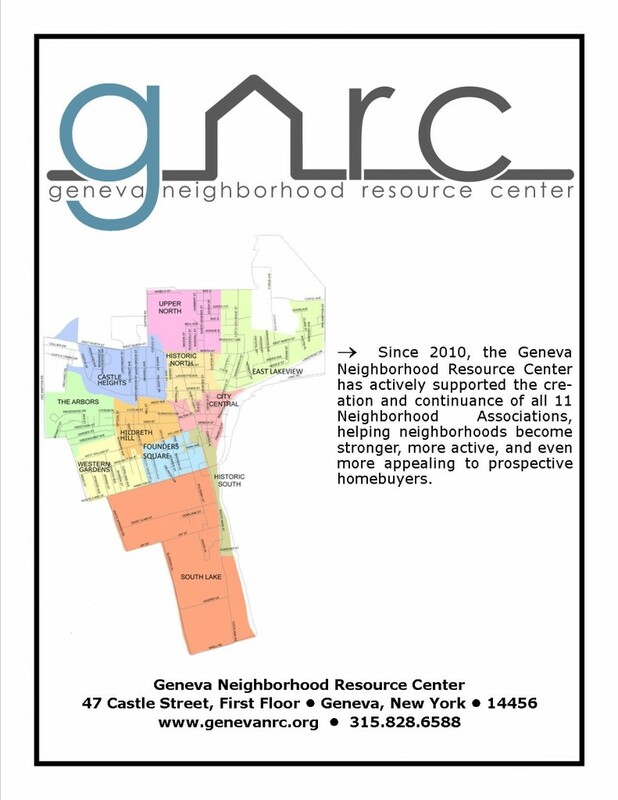 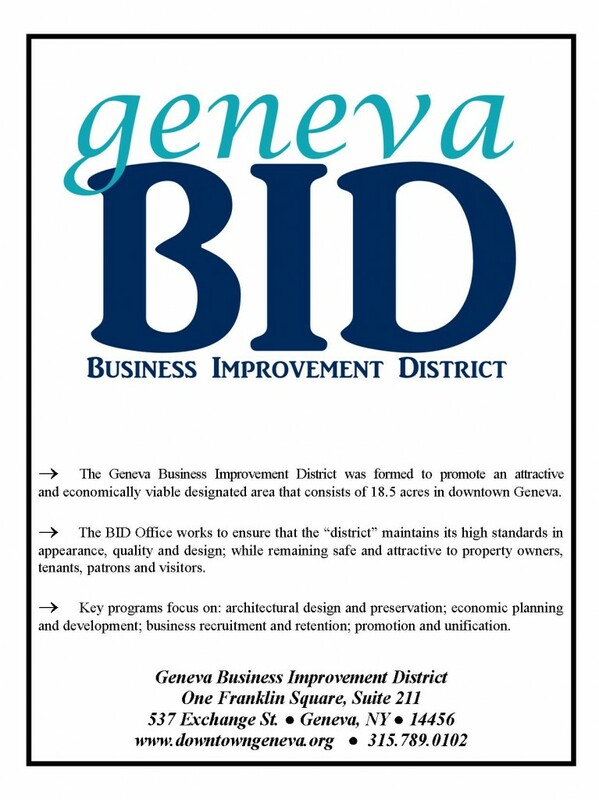 Team Geneva is a collaborative effort within the city of Geneva to unite and positively revitalize the community. 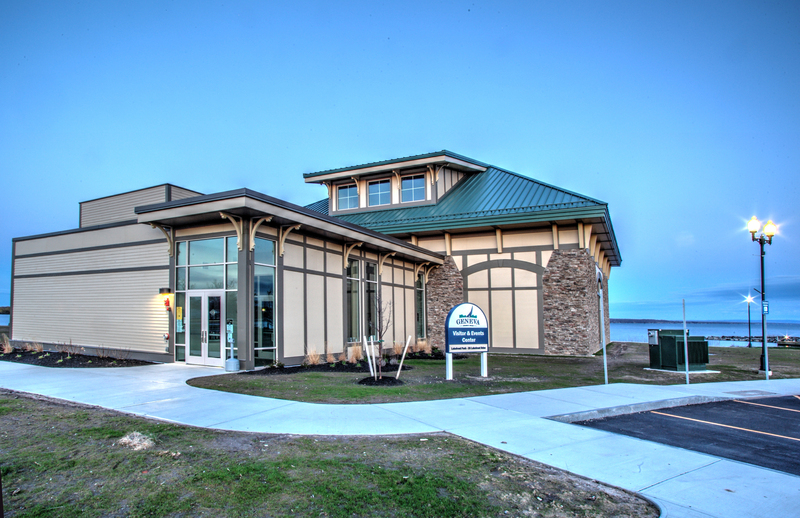 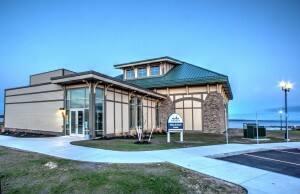 For more local resources, contact the Visitor Center at (315) 787-0052. 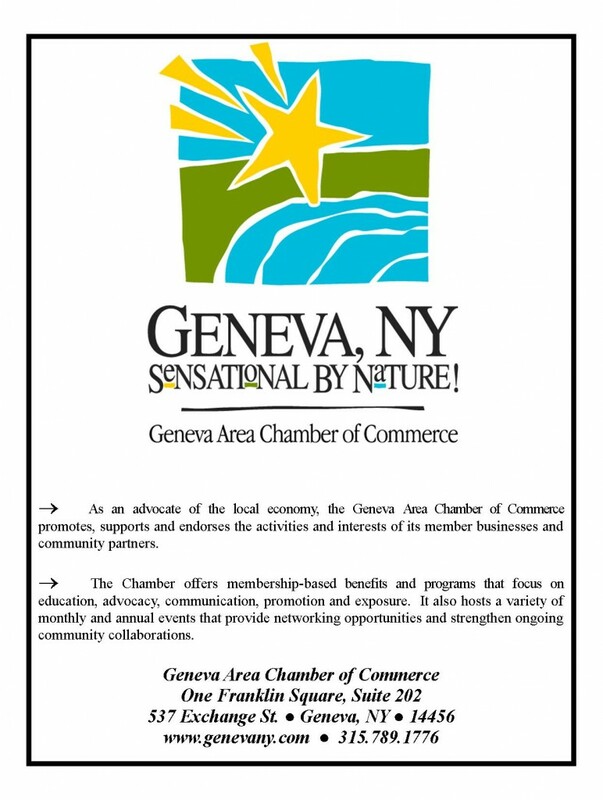 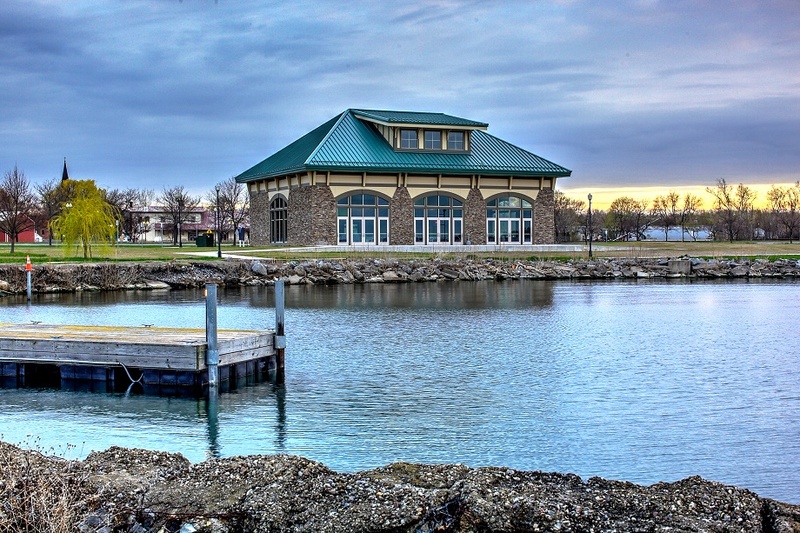 For information on renting the Event Center, contact the City of Geneva at (315) 789-2603-3488.